The gauge is mostly used to measure; Fuel oil, Diesel, Paraffin, Lube oil, Kerosene and Water. 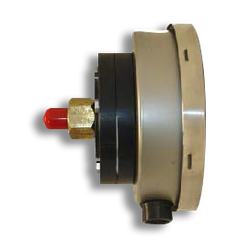 This gauge is used for direct measurments of levels in a tank. 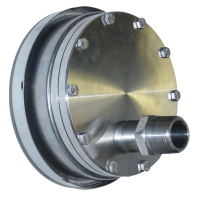 Specifically designed to measure water level in Sprinkler Tanks exposed to the freezing conditions. The gauge is mostly used to measure; Fuel oil, Diesel, Paraffin, Lube oil, Printing inks, Kerosene and Water. 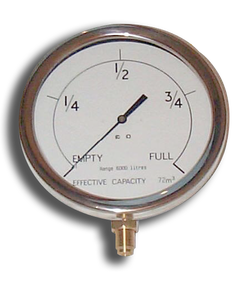 This gauge is mostly used to measure; Fuel oil, Diesel, Paraffin, Lube oil, Printing inks, Kerosene and Water. 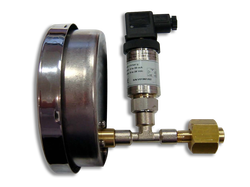 This gauges is used where the medium being measured is highly viscous and contains solids in suspension. 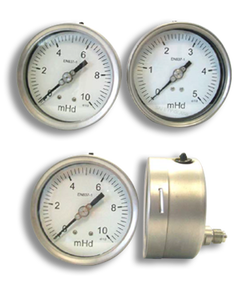 This gauges is used as an alternate to a bourbon tube gauge as it could block. The gauges is mostly used to measure; Fuel oil, Diesel, Paraffin, Lube oil, Kerosene and Water. This gauges is fitted directing to the tank and is used to measure the head of the liquid. 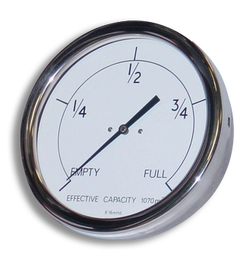 This gauge is mostly used to measure; Fuel oil, Diesel, Paraffin, Lube oil, Kerosene and Water.